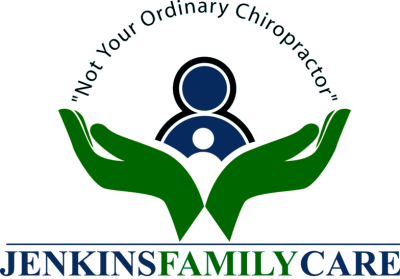 Jenkins Family Chiropractic Care focuses on specific treatments for their clients. Our specialties include chiropractic care for children, sports medicine, occupational health, car accident recovery, neck pain, chiropractic care during pregnancy and helping diagnose existing disorders. If you are feeling any of the following- joint pain, neck pain, headaches, lower back pain or need nutrition counseling and further rehabilitation following an injury, we can help. Call us today and schedule an appointment at our Charleston or Edisto Island office, and let's get you feeling good again! Many times I have found areas of people's spines that could cause future problems. People who have pain and suffering now, and don't know how to fix the problem, use prescriptions and over the counter drugs to mask the problem. And surgery takes things out! That's when it's too late!! Take care of yourself by getting a check up now. What you do for your health today, determines your health in the future. Chiropractic care helps the body heal Itself!! We also offer magnetic healing and magnetic therapy. You can try it today for free!! We are offering a one-hour session for free. No strings attached. Call us today to make an appointment. Magnets can heal. Try if for free!